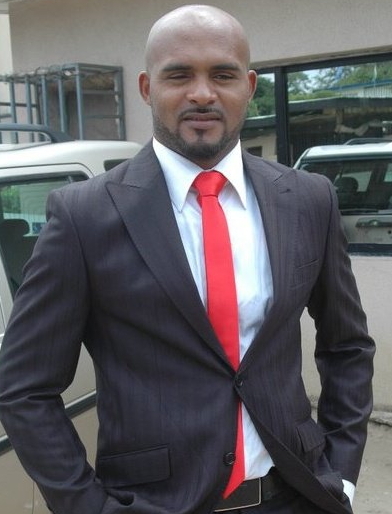 Nollywood filmmakers have resumed a campaign to save actor, Leonard Mezie, who is battling kidney failure. Mezie is currently battling to survive collapsed kidneys after he allegedly took medications following wrong medical diagnosis. He was diagnosed wrongly with malaria, typhoid and pneumonia for over a year and the medications collapsed his kidneys. His colleagues have, however, been making frantic effort to raise N10 million, estimated for an immediate kidney transplant abroad, while N80, 000 is being expended weekly for his daily dialysis. Speaking at a gathering of movie icons yesterday in Lagos state, Imasuen said, “Think! 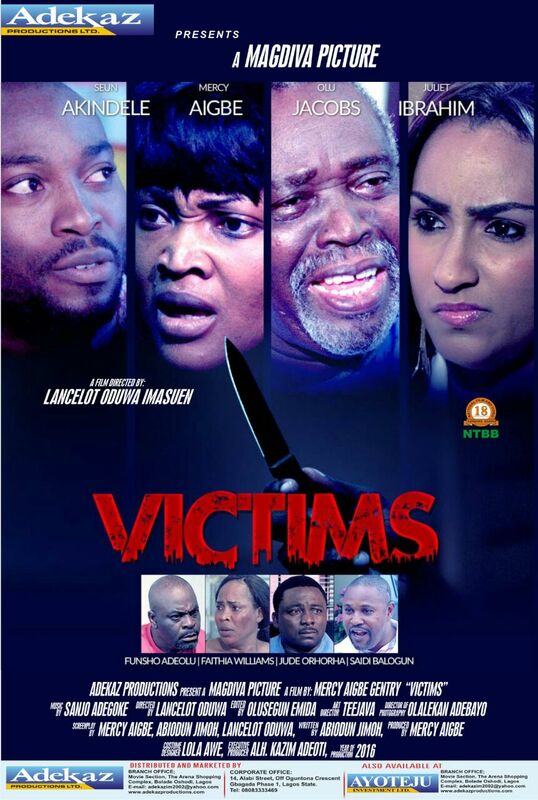 Think and Think Again Nollywoodians! However, while some are advocating government’s support, recalling that the GEJ administration had paid the bills of about five filmmakers who were down with similar ailment, others said there is no need to wait on the government. They stressed that a situation whereby filmmakers continue to wait for government or the general public for bailout for sick members wouldn’t have been necessary if the various health insurance schemes proposed in time past were embarrassed. A prominent film industry award organizer who didn’t want his name mentioned in print said, “Why must we wait for Government, why did people not buy the health insurance under Coalition of Nollywood Guilds and Associations, CONGA, that was brought down to 11k a year and up to 100k a year per family covering all medical and pension, and life insurance. “Supporting the health insurance scheme is permanent solution. All these donate here, donate there are just a “quick fix”. We need to search for permanent and long term solution. Let us revisit this health insurance scheme. “If some people don’t have shame, I have shame. No industry survives on begging.